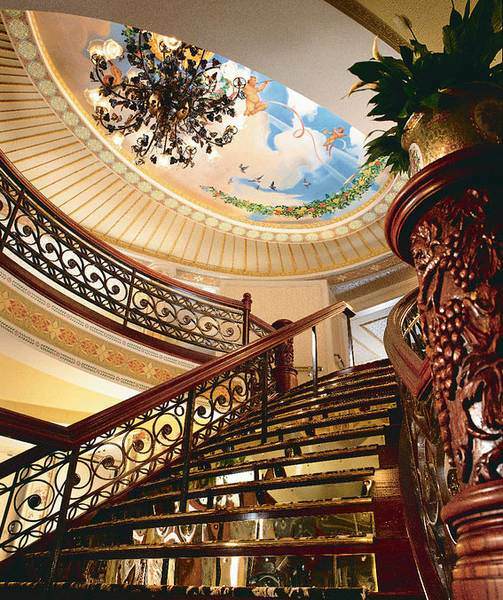 The Grand Staircase aboard the American Queen, plying the Mississippi River. Photo courtesy of the American Queen Steamboat Company. While Europe may be the first destination that comes to mind when you think of river cruising, it is far from the only region of the world available to those who want to explore by waterways. Enter North America river cruises. North America river cruises are available along the Mississippi River, where classic replica sternwheelers sail up the waterway made famous by Mark Twain’s The Adventures of Huckleberry Finn. Flowing south for over 2,500 miles to the Mississippi River Delta at the Gulf of Mexico and bordering or running through ten different states, a journey along the most famous river aside from the Danube. One of the most famous ships plying these waters is the American Queen, a 1995-built, six-deck sternwheeler that recalls the days when riverboats along the Mississippi were prevalent. She re-entered service in 2012. While there are numerous small North America river cruises on offer, the two major regions within North America are the Mississippi River in the central United States, and the Columbia & Snake Rivers that border the western states of Oregon and Washington State. On the Mississippi, American Cruise Lines and American Queen Steamboat Company are the leaders – though Viking River Cruises has previously announced that it, too, will soon enter the North American market on the Mississippi. Sailing through the heartland of the United States, guests can travel as far north as St. Paul, Minnesota and as far south as The Big Easy, New Orleans. As far as river cruises are concerned, the Mississippi is divided into two primary sections: the Upper Mississippi and the Lower Mississippi. 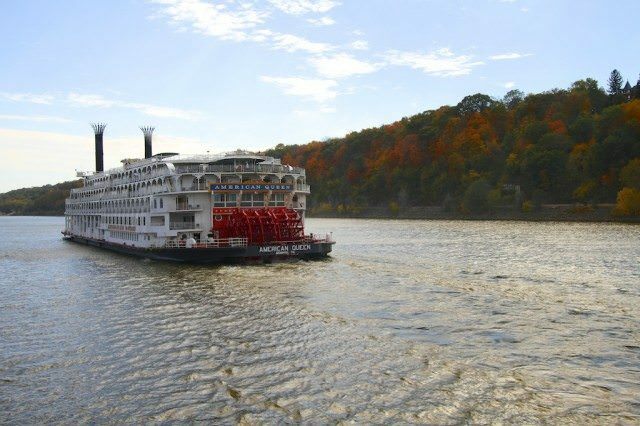 Both offer their own unique combinations of ports and history, and themed cruises along the Mississippi are numerous, with focus on things like Dixieland Jazz, the documentaries of Ken Burns, the Civil War and more. 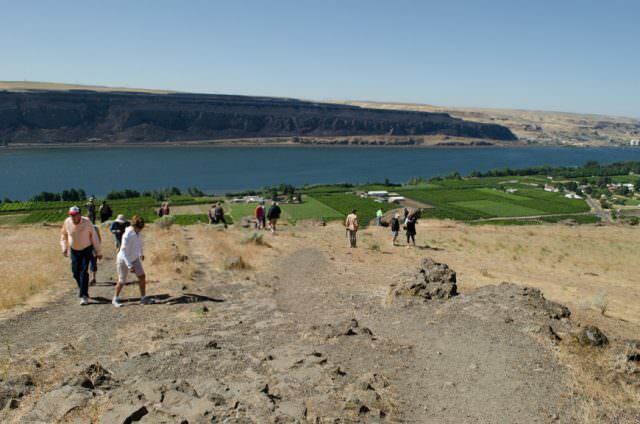 Along the Columbia and Snake Rivers, most guests will travel from Portland, Oregon, with its fabulous beer culture, and leave the lush rainforest of the Pacific for the dry, prairie-like valleys of eastern Washington and Oregon. Some itineraries even include a jet-boat tour through Hell’s Canyon, were industrialist tycoon John Jacob Astor’s Overland Party spent a harrowing winter in 1810. They were on their quest to the Pacific Ocean, and eventually founded the port town known as Astoria. American Cruise Lines, American Queen Steamboat Company, and Un-Cruise Adventures all operate river cruises along the Columbia & Snake Rivers. A few river cruises also ply Canada’s St. Lawrence River, journeying from ports like Ottawa, Kingston, Quebec City and Montreal. Operation Period: April – November. Read more about cruises on the Mississippi River. 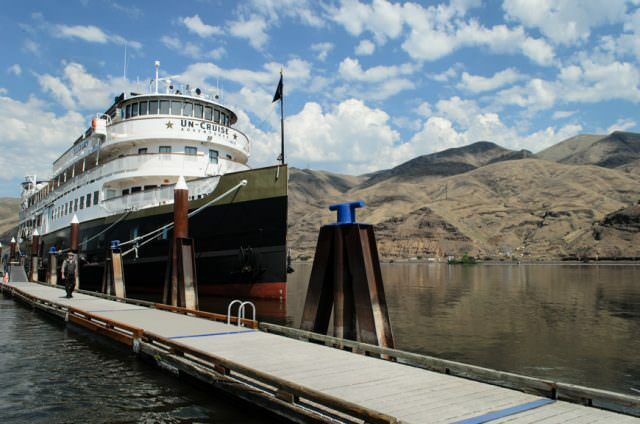 Read more about cruises on the Columbia & Snake rivers. 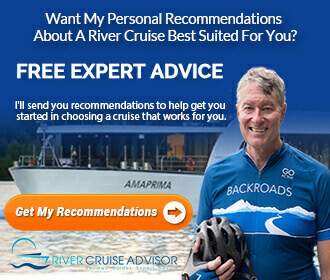 Have you any reviews on USA river cruises? I’m specifically considering their Great Lakes cruise from Chicago to Warren, Rhode Island. The ship is the Grand Mariner, a Blount Small Ship. Hi Lesley – not yet, but we’re working on it! 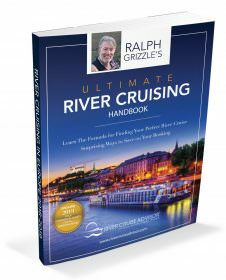 Europe and Asia are the epicenter of river cruising at the moment, but North America is growing quickly. Please stay tuned!